Global powder coating maker Axalta Coating Systems has announced plans to acquire Riverside, CA-based Dura Coat Products Inc., a manufacturer of coatings for metal coil and related markets in North America. Terms of the transaction, announced Monday (June 27), were not disclosed. 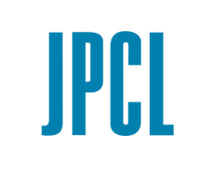 The deal is expected to close in the third quarter of 2016, subject to regulatory approvals and other closing conditions. 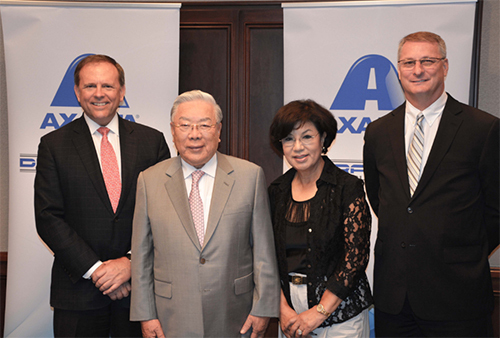 From left: Charlie Shaver, Axalta Chairman and CEO; Dr. Myung K. Hong, founder, president and chairman of Dura Coat; Lorrie Hong, member of the board of directors of Dura Coat; and Michael A. Cash, Axalta senior vice president and president, Industrial Coatings. Under the proposed deal, Axalta will purchase a majority stake in Dura Coat at the closing and the remaining outstanding shares by January 2019. 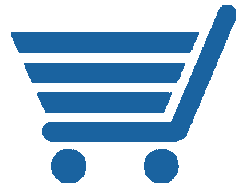 Founded in 1986, Dura Coat manufactures innovative and eco-friendly coatings for building construction, general industrial applications and treatment of aluminum extrusions. 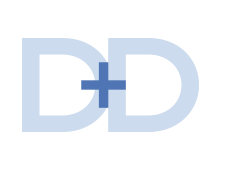 The company’s brands include Durapon, Ceranamel and the XT series of specialty coatings. Dura Coat operates two coatings manufacturing facilities—one in Riverside and the other in Huntsville, AL. Axalta Chairman and CEO Charlie Shaver commented, “Dura Coat’s market-leading technology, strong company values, and commitment to customers are extremely well-aligned with Axalta’s priorities. Philadelphia-based Axalta has product lines complementary to Dura Coat’s offerings, including Alesta and Abcite powder coatings, AquaEC electrocoat products and Imron industrial coatings, which serve customers in construction, architectural and general industrial sectors, according to the company. Dr. Myung K. Hong, founder, president and chairman of Dura Coat, stated, “All of us at Dura Coat are excited about the opportunity to become a part of the Axalta family. Axalta’s customer focus and global footprint will help open more doors for our products, and will enable us to build on the successful legacy of Dura Coat.